Does Your Fridge Reflect Your Goals? You've probably heard it a million times but I'm going to say it again... The best thing you can do is make your home a safe zone. 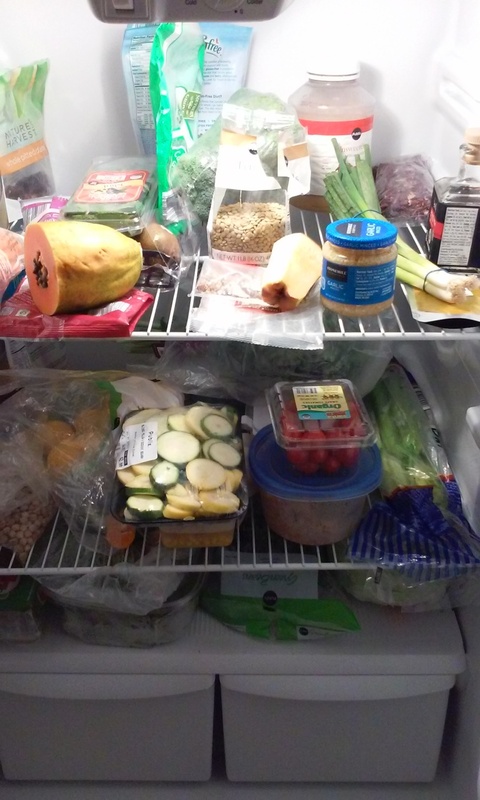 Here you get a look into my fridge. I live for fresh produce and 1 ingredient foods. Hot Sauce on a Salad??? 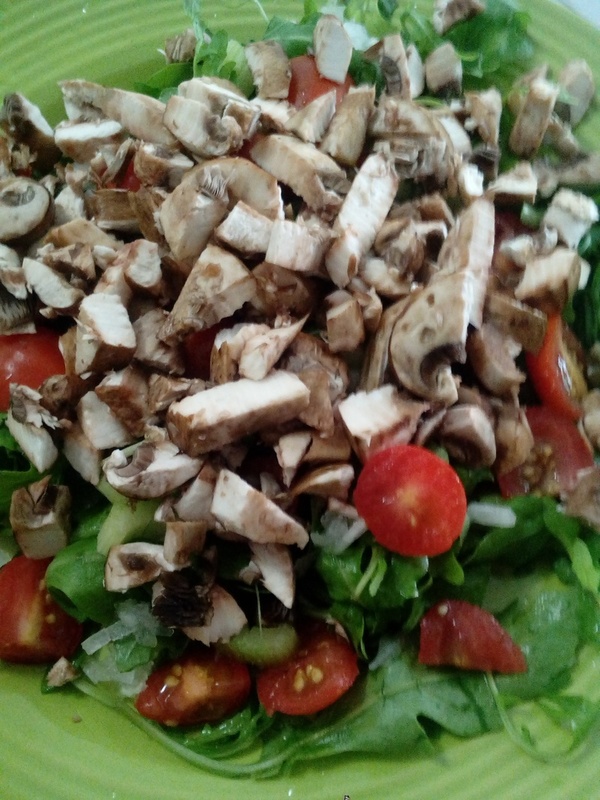 A fresh salad with raw mushrooms. I personally don't use salad dressings. When I initially changed my eating, I would use olive oil, oreagano, and vinegar for a dressing but I'm now okay with raw and undressed salads. If I do want a little something, I use hot sauce which has 0 calories and which I have always loved to spice up my food.